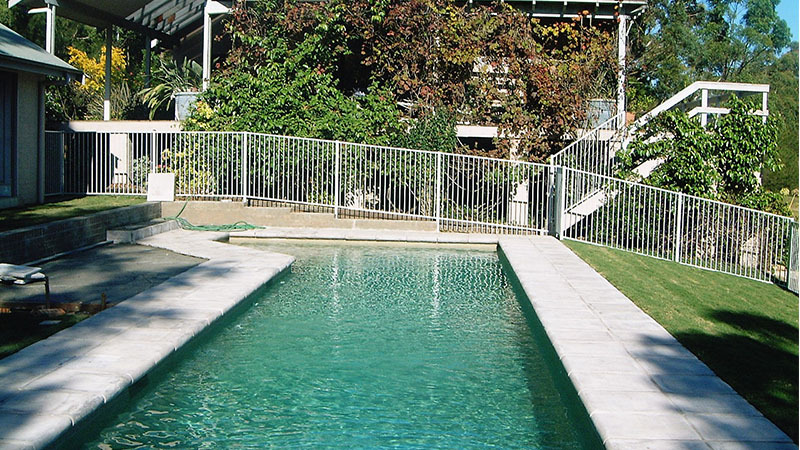 The range of styles and colours is almost endless. 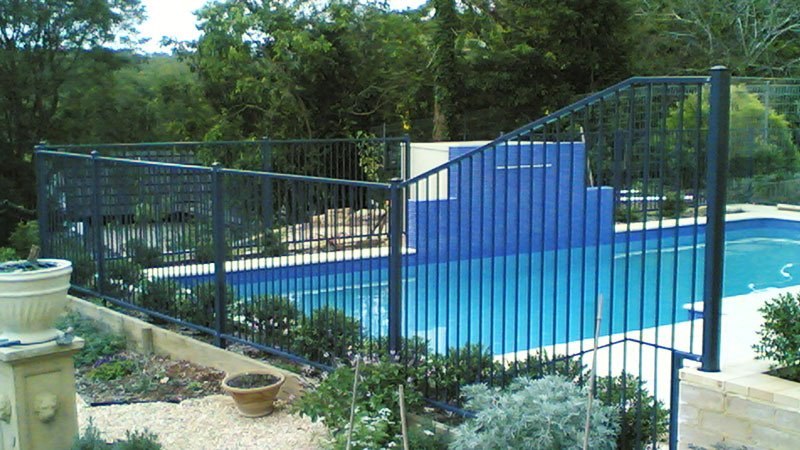 Pool fencing should be simple and unobtrusive whilst boundary and front fencing should be stylish and decorative. 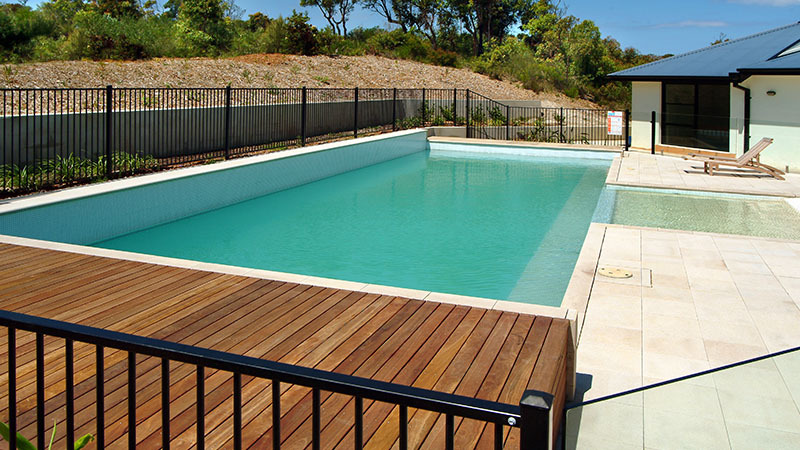 Panels are manufactured to your requirements, including curved, raked and down slopes. 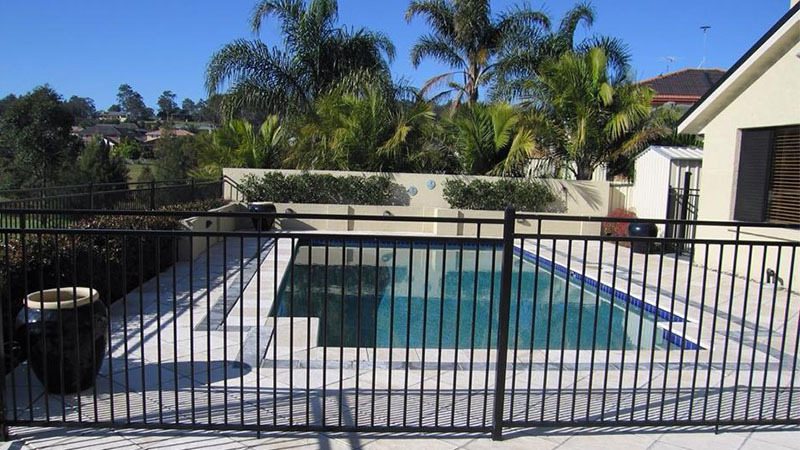 No matter what unusual layout you have in mind, Fencing Manufacturers can deliver.